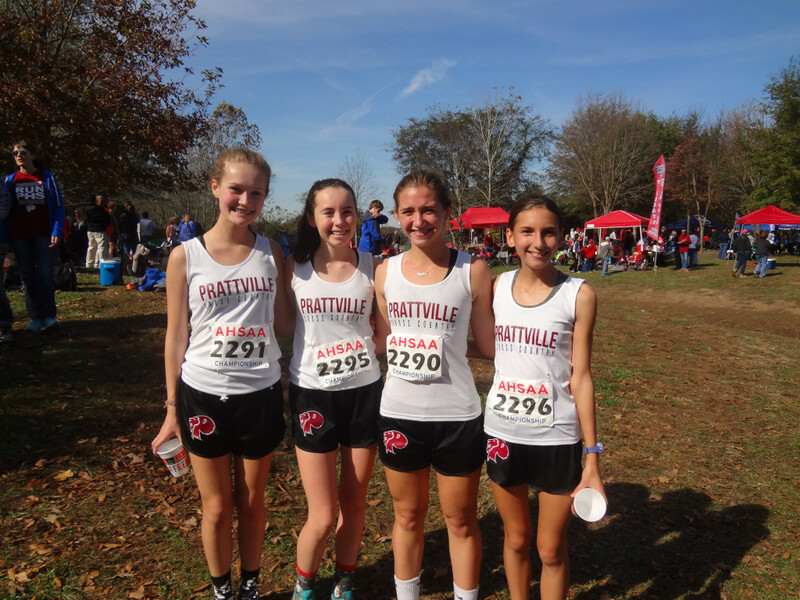 Boys Varsity Cross Country, Girls Varsity Cross Country · Nov 12 PHS XC at State: GOOD TIMES! 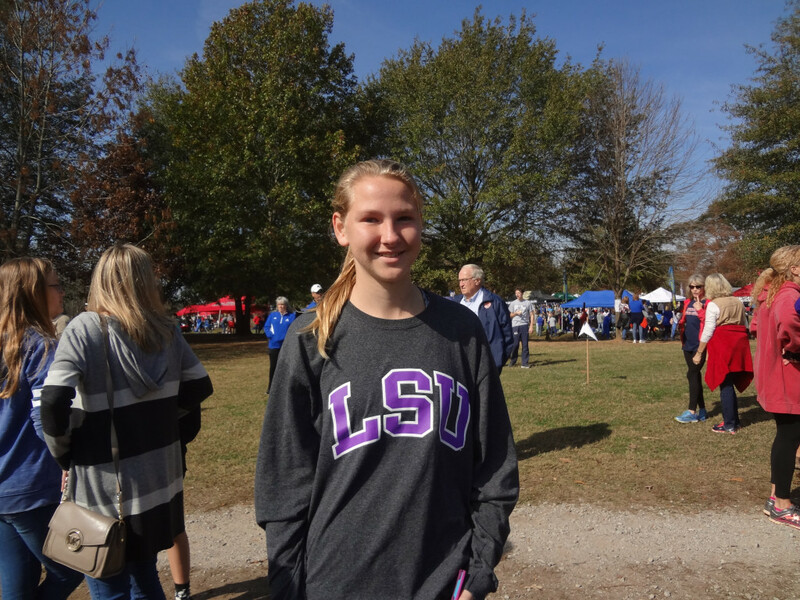 Catherine Ragsdale – 3rd fastest 7th Grade girl in Alabama! 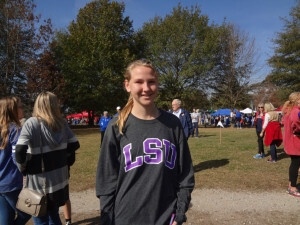 Lizzie Allen (9th grade), ran 22:02.06 scoring 2nd for Prattville and placed in the top 100 of the 7A division. Sophia Loy (11th grade) ran 22:15.81 and scored 3rd for the Lady Lions. Sarah Holston, Emma Nelson, Sydni Fuqua & Catherine Ragsdale run PRs at State! 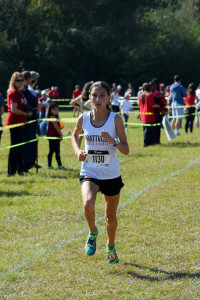 Emma Nelson (10th grade) ran 23:13.17 scoring 5th for Prattville and ended the season by running a new PR by 8 seconds. Kaylee Wesolowski (11th grade) scored 6th for Prattville and dropped 40 seconds to run her Season Best time of 23:20.04. 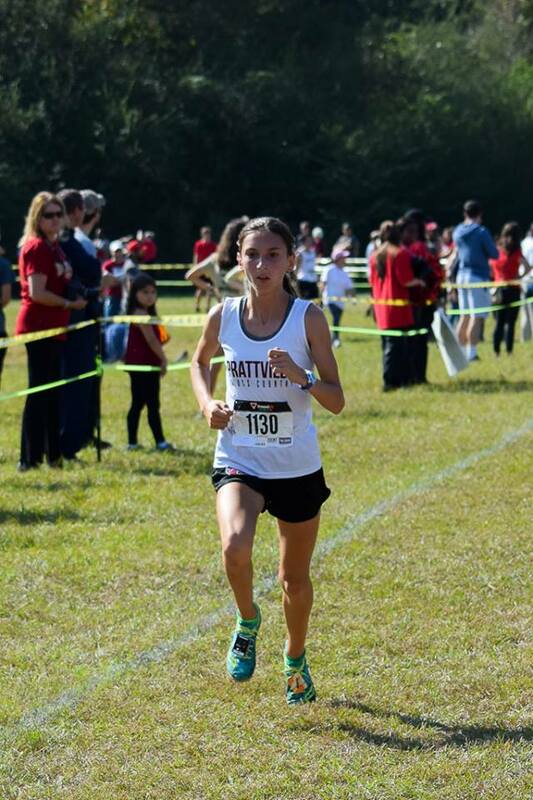 Sarah Holston (10th grade) ran 23:23.11 scoring 7th for Prattville and setting a new PR by 4 seconds. Sydni Fuqua (12th grade), a 4-year XC veteran, ran 23:38.03 ended her XC career by slashing an unbelievable 1 MINUTE and 9 SECONDS from her PR! Fun Fact: Sydni ran her last high school XC race 10 MINUTES and 1 second faster than her first race in 2014! Senior and Team Captain Susan Short finishes PHS XC Career with her Season Best Time! Susan Short (12th grade), a 5-year veteran and the Lady Lions’ trusty team captain, ended her XC career by cutting an amazing 53 seconds to run a Season’s Best time of 24:17.28! Kaylin Mayers (10th grade) ran 25:33.42 showed her perseverance as she finished strong coming from behind in the homestretch to pass her target at the finish. Nathan Gillespie (12th grade) finished his XC high school career by dropping 27 seconds from his PR to run 17:45.92 and placing in the top 100 of the 7A division. Seniors Nathan Gillespie & Daniel Word save their best for last and PR at State! Gabe Rissman (9th grade) cut 39 seconds to run his Season Best time 17:54.70. 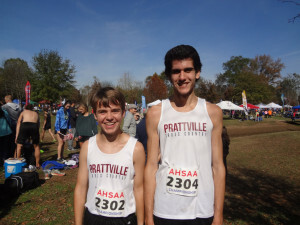 Wesley Domsalla (12th grade) finished his XC career by running 17.59.12, his 7th race this season under 18:00 minutes, and remains the 2nd fastest time on the Prattville All-Time Leader board. Daniel Word (12th grade), a 3-year veteran, ends his high school XC career by qualifying for the first time to State, running his Season Best time 18:29.34 by almost a minute, and dropping 38 seconds from his PR!, Now that’s saving the best for last! Tyler Cox (11th grade), a 3-year veteran who also earned his first trip to State, dropped 41 seconds to run his Season Best time 19:04.99. Tyler Dillon (11th grade), for the 6th consecutive race, runs 20:09.94 for another PR – this time by 25 seconds. 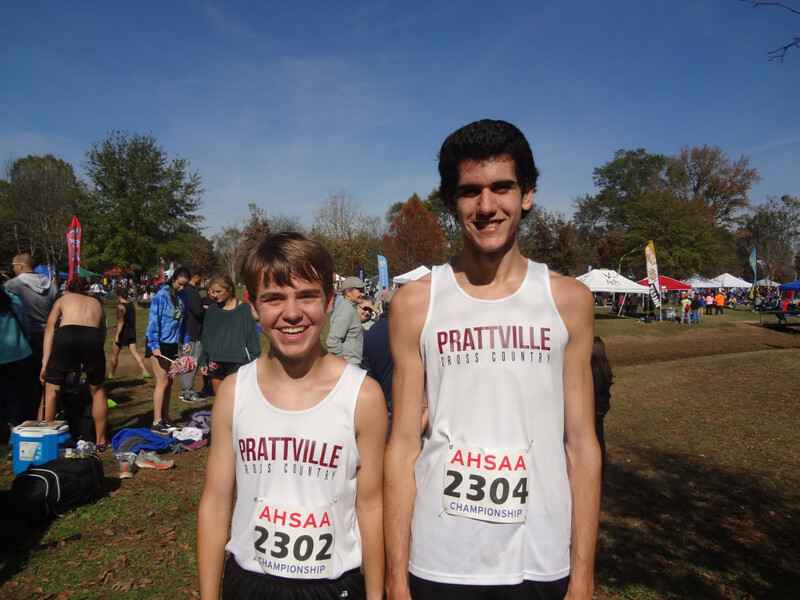 Tyler is the only Prattville Lion to run a PR in every race this season!